We have been clearing properties for over 15 years. We are honest, hard working & reliable. We behave professionally at all times, and zealously guard our hard earned, excellent reputation. When you employ us, you are guaranteed that the work will be completed on time, to your entire satisfaction. We believe in promoting customer enthusiasm for our service. Why settle for less? House clearances are our life blood. No problem is too great. Let us take the strain. Take advantage of our skill, experience, and tact, especially when dealing with sensitive (deceased owner) property clearances. We are here to help. We clear houses in all the towns, cities and villages in Northern England & Scotland. Save yourself time, money and stress with our discrete, professional services! We can also clear offices and all types of commercial /industrial property. 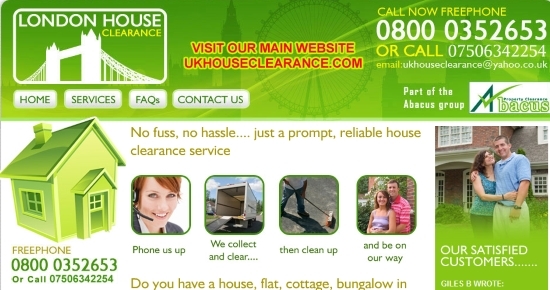 We are fully insured and regulated by the uk house clearance association to ensure your clearance goes without problems. We are experts in rubbish removal, from residential services through to more industrial removals. We recycle as much as 75% of everything we collect and are fully registered with the environment agency. 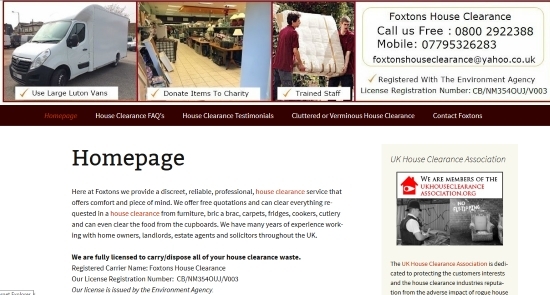 London House Clearance cover London & its suburbs. We are a family run house clearance business & have been clearing houses, offices & factories for over 15 years. Our London House Clearance arm is run as an independent company to our main company Abacus, but rest assured you will receive the same high level of customer service and commitment from the staff operating London House Clearance as you would from our staff at Abacus. Our London staff guarantee a no fuss, no hassle…. prompt, reliable house clearance service. Here at Foxtons we provide a discreet, reliable, professional, house clearance service that offers comfort and piece of mind. We offer free quotations and can clear everything requested in a house clearance from furniture, bric a brac, carpets, fridges, cookers, cutlery and can even clear the food from the cupboards. We have many years of experience working with home owners, landlords, estate agents and solicitors throughout the UK. 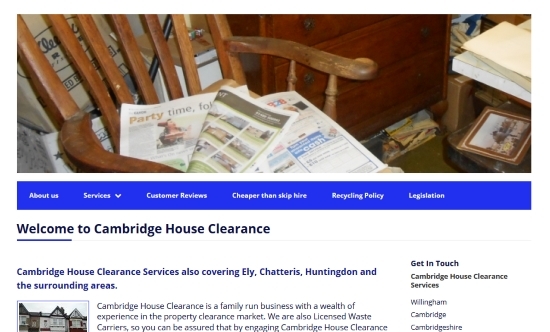 Cambridge House Clearance is a family run business with a wealth of experience in the property clearance market. We are also Licensed Waste Carriers, so you can be assured that by engaging Cambridge House Clearance to undertake you property clearance that you are fulfilling your legal requirements when disposing of household waste under the Duty of Care Regulations 1991. 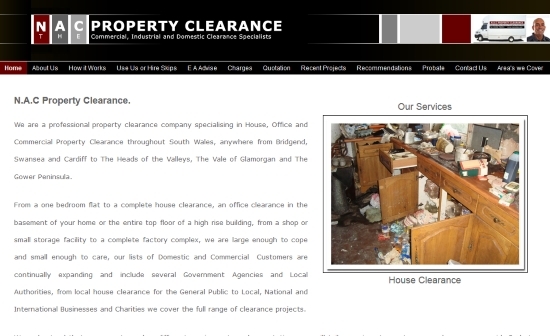 We specialise in House Clearance / Office Clearance in Cardiff, Swansea, Bridgend, The Vale of Glamorgan and the South Wales Valleys, we also undertake Commercial and Industrial property clearance. 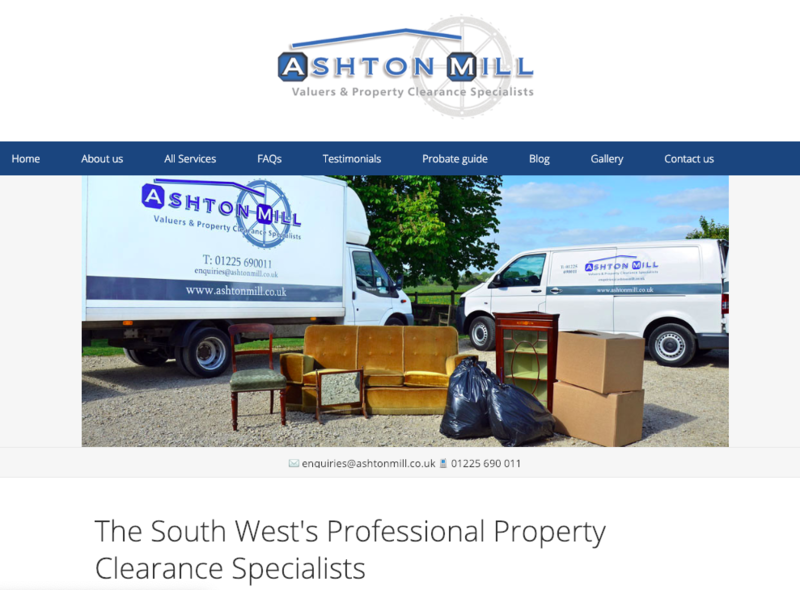 From single items to multiple truckloads our friendly uniformed staff will load and dispose of all of your house clearance / office clearance items efficiently and legally. From a one bedroom flat to a complete house clearance, an office clearance in the basement of your home or the entire top floor of a high rise building, from a small storage facility to a complete factory complex, we are large enough to cope and small enough to care. 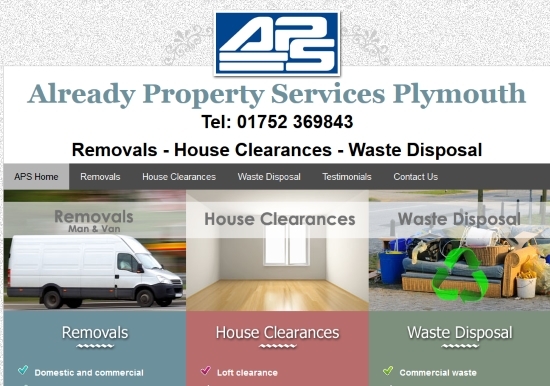 Already Property’s aim is to bring all our clients a trustworthy stress free personal experience of service, to help recycle with cost effective assistance to people in their properties in all areas of South West, we are based in Plymouth Devon. APS is available for local and distance removals we have many local contacts and have a vast experience in also providing our clients, removals and house clearances, garage clearances, recycling collections and disposal services of furniture. Anthony Marcus House Clearance Services are a family run business with a wealth of experience gained through 35 years of trading. 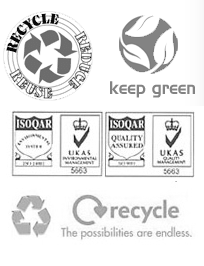 We are Licensed Waste Carriers and registered with the Environment Agency. We will tailor our services to your needs as we understand that every customer has different requirements and expectations. 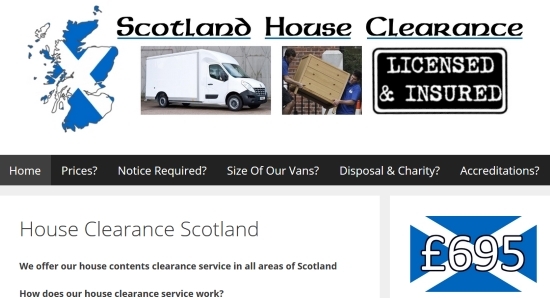 We specialise in all types of clearance services: Houses, flats, offices, hotels, lofts, attics, garages etc. Unlike other companies, who tend to charge per item and the amount of space those items use in their vehicles, we charge for the overall clearance regardless of how many van loads the job entails, which results in us offering a very competitive service. Our Clearance Service carries out full house clearances and office clearance, and removes waste and unwanted items from areas where a skip is not suitable. Our uniformed staff are always helpful and offer practical advice. We are registered waste carriers, fully licensed with the Environment Agency. Being committed to recycling and reducing landfill, all the waste we collect is taken to our own licensed Waste Management Facility, where it is sorted by hand so that as much waste as possible can be recycled. 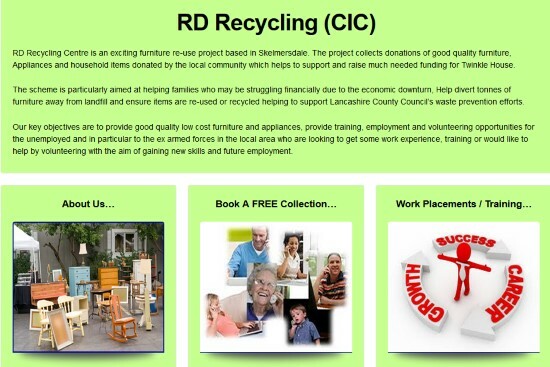 RD Recycling Centre is an exciting furniture re-use project based in Skelmersdale. The project collects donations of good quality furniture, Appliances and household items donated by the local community which helps to support and raise much needed funding for Twinkle House. The scheme is particularly aimed at helping families who may be struggling financially due to the economic downturn, Help divert tonnes of furniture away from landfill and ensure items are re-used or recycled helping to support Lancashire County Council’s waste prevention efforts. Our key objectives are to provide good quality low cost furniture and appliances, provide training, employment and volunteering opportunities for the unemployed and in particular to the ex armed forces in the local area who are looking to get some work experience, training or would like to help by volunteering with the aim of gaining new skills and future employment. 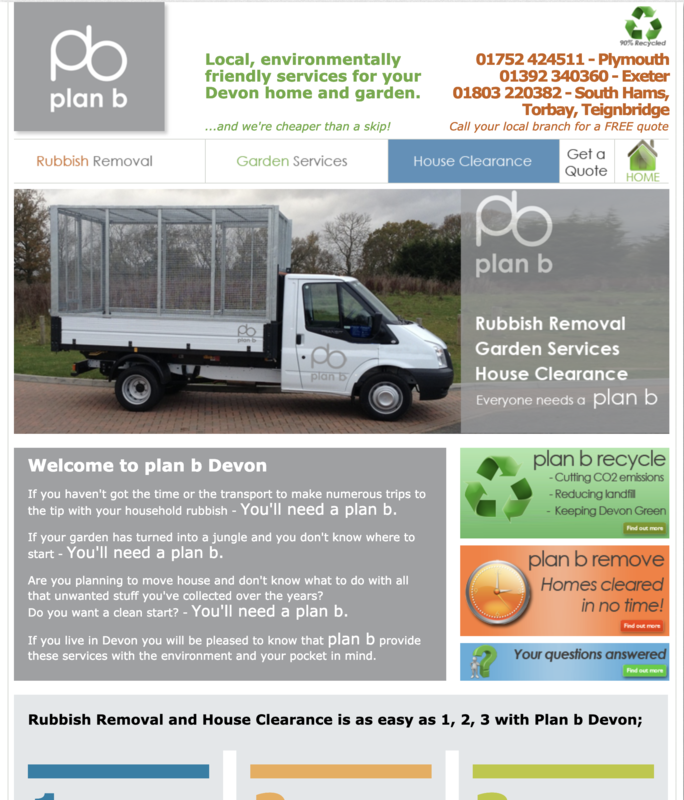 Rubbish Clearance and Waste Removal Ltd. is a small local business that punches above its weight in the waste industry. We began trading in January 2007, we became a limited company in 2015, and began supplying specialist removal and cleaning services to local councils in 2016. Our aim is to provide a professional versatile service to local residents and businesses all over Hampshire, which means we are able to undertake almost any job, no matter how large or small, and we always guarantee a ‘rapid response’. As we don’t have to pay large company overheads, we pass these savings straight onto you, meaning that when we quote a price, you know it’s a competitive quote. Did you know that nine times out of ten we are cheaper than hiring a skip? Naturally we are licensed waste carriers, so you know that your waste is disposed of correctly. We are also licensed to remove and dispose of asbestos containing materials, and hazardous waste. 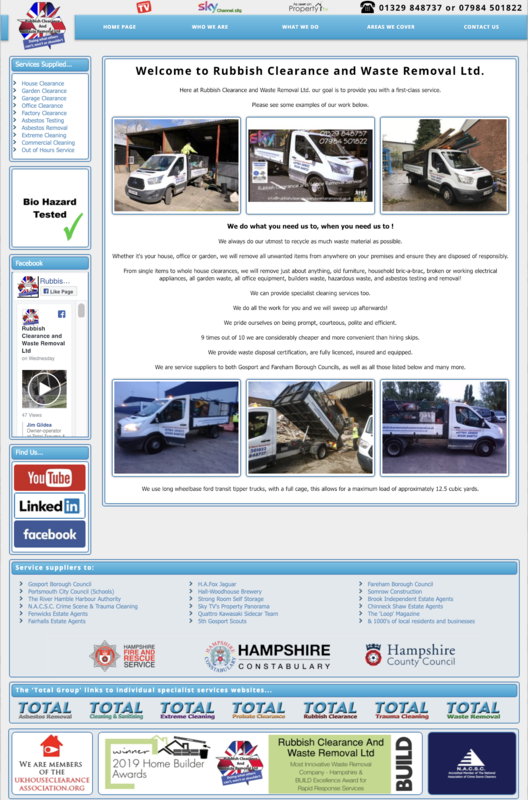 – We are also service suppliers to Fareham Gosport and Hampshire County Council and local emergency services too! A large percentage of the waste we collect is recycled at ‘Zebra Waste’ in Fareham, although when appropriate we recycle / donate goods to ‘Jacobs Well Care Centre’ in Gosport, Hampshire. We also offer a 24-hour emergency call out service, 7 days a week, 365 days a year.